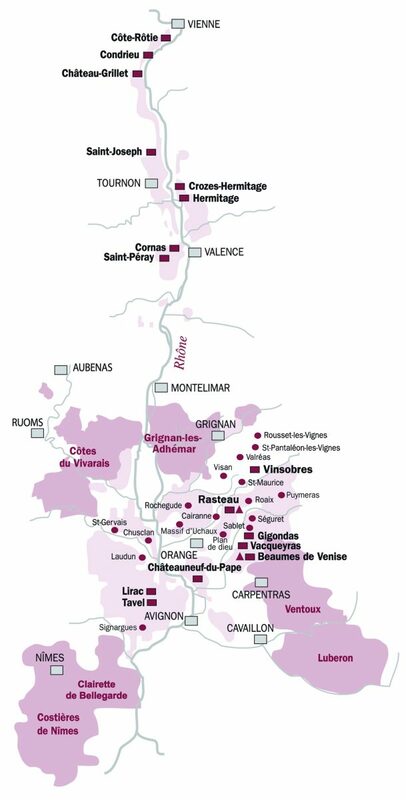 Crozes-Hermitage brings you into the Northern Rhône Valley, where the red wines have a profile unlike anywhere else in the world, an irresistible combination of warm flavors of red and black fruit, exotic spice notes, and certainly in the case of Crozes, with pleasure and approachability in youth. 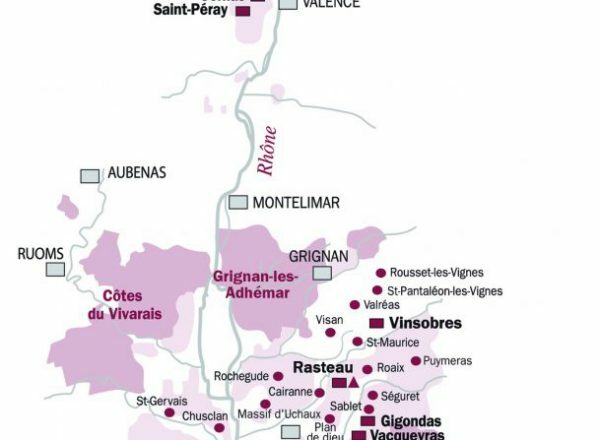 It’s important to note that most of Crozes-Hermitage is produced from the plains to the south and east of Hermitage, and these wines tend to be straightforward. 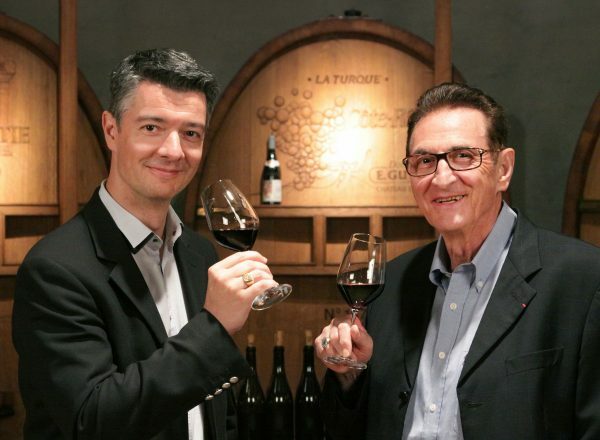 Guigal’s approach is to make a more serious Crozes that also has vigor, intensity and depth. 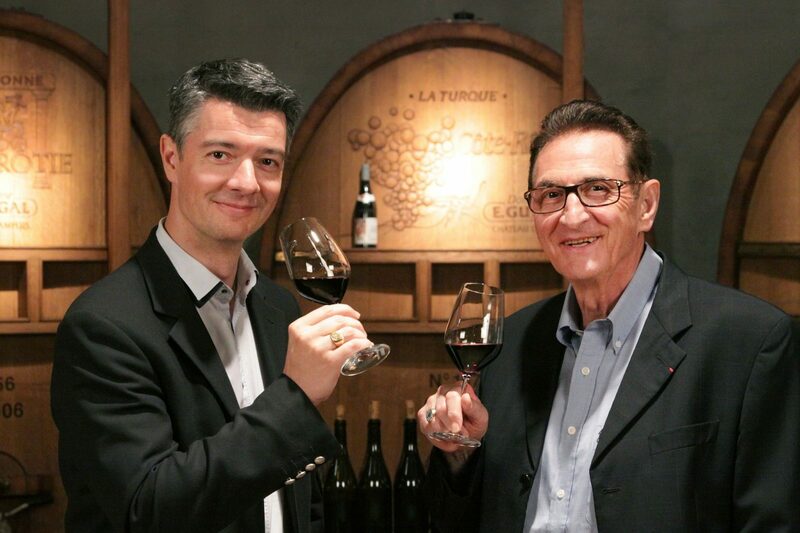 In Guigal’s hands, Crozes becomes a wine that delivers quality and pleasure far beyond its price. 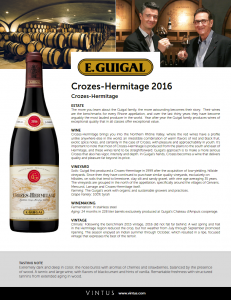 Guigal first produced a Crozes-Hermitage in 1999 after the acquisition of low-yielding, hillside vineyards. 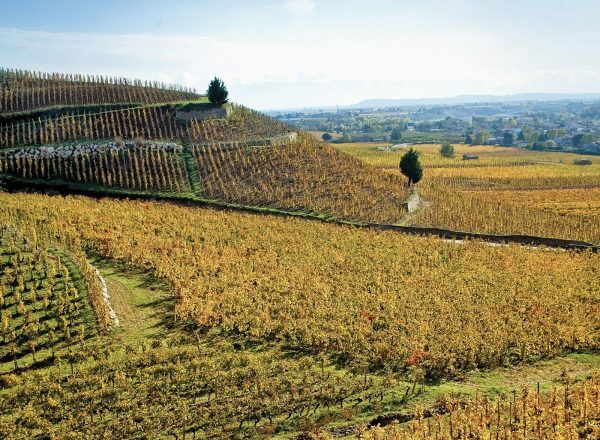 Since then they have continued to purchase similar quality vineyards, exclusively on hillsides, on soils that tend to limestone, clay silt and sandy gravel, with vine age averaging 35 years. 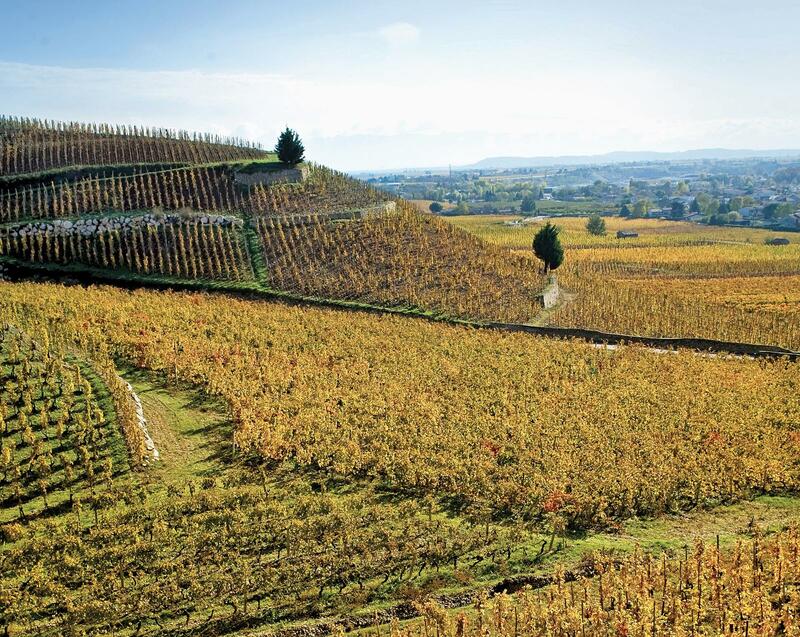 The vineyards are grouped in the north of the appellation, specifically around the villages of Gervans, Mercurol, Larnage and Crozes-Hermitage itself. 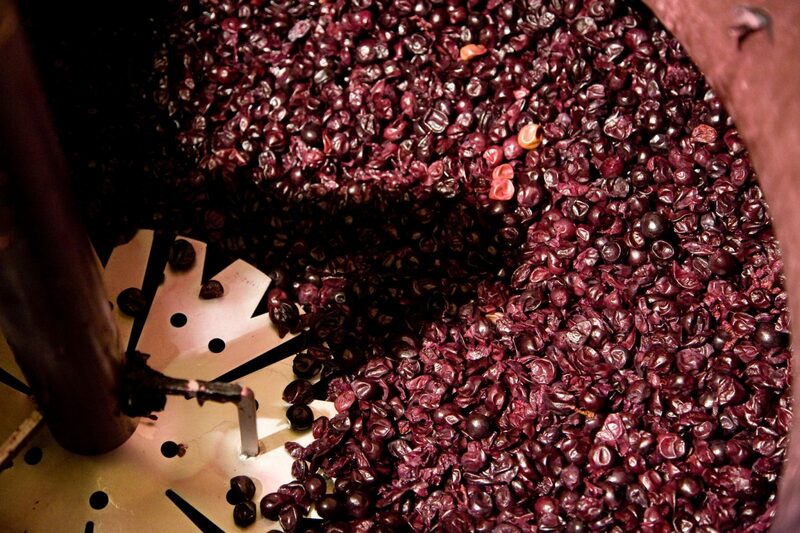 This 100% Syrah was fermented in stainless steel tanks and was then aged for 24 months in 228 liter barrels exclusively produced at Guigal’s Chateau d’Ampuis cooperage. Following the benchmark 2015 vintage, 2016 did not fall far behind. 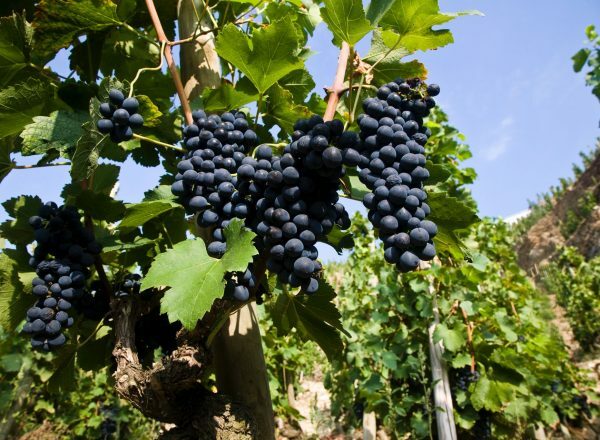 A wet spring and hail in the Hermitage region reduced the crop, but hot weather from July through September promoted ripening. 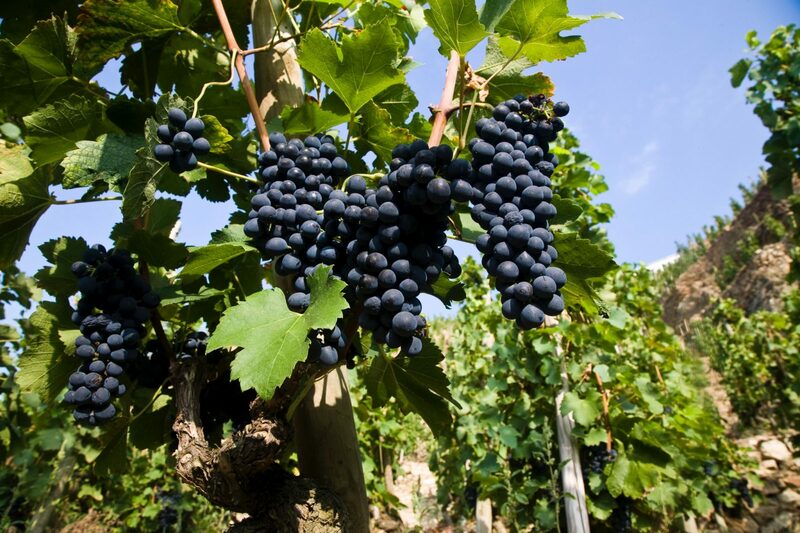 The season enjoyed an Indian summer through October, which resulted in a ripe, focused vintage that expresses the best of the terroir. Extremely dark and deep in color, the nose bursts with aromas of cherries and strawberries, balanced by the presence of wood. 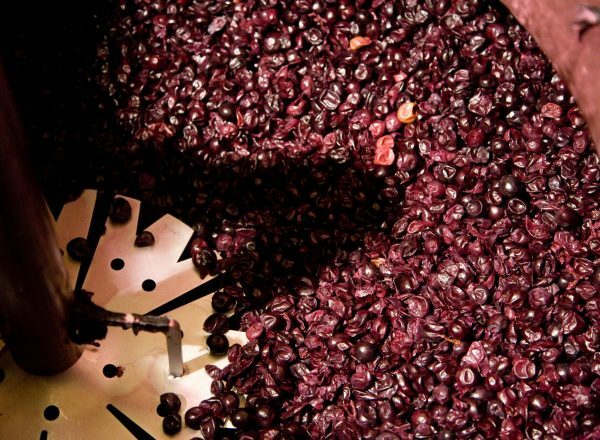 A tannic and large wine, with flavors of blackcurrant and hints of vanilla. Remarkable freshness with structured tannins from extended aging in wood. Wine & Spirits - "Tangy acidity encircles this wine’s rich, creamy lemon flavors, highlighting the purity of the fruit. Estate-grown, it’s simultaneously rich and light, a firm, elegant, savory white for roast scallops."